Find free psychology articles| Student resources| Psychology study guides| Personal development| Discover love| money| health| vocation| talent. This entry was posted in Therapy & Meditation, Welness and tagged a bird ballet, ballet, bird, birds, France, Marseille, nature, Neels Castillon, short film, sky, therapy, welness on August 10, 2013 by leadingpersonality. 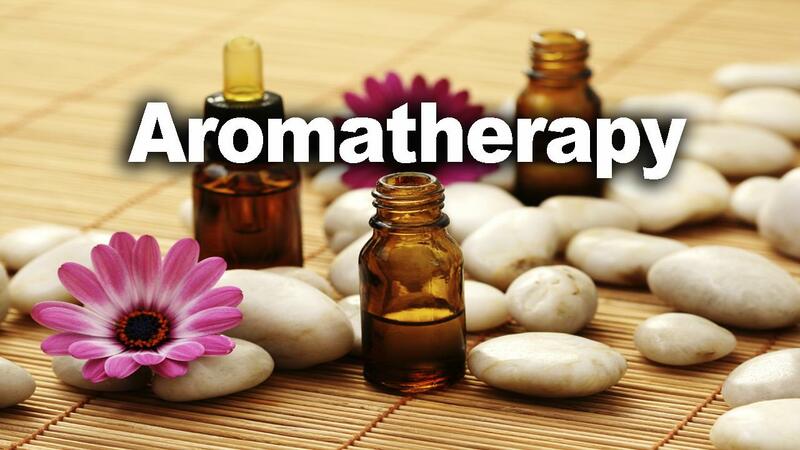 Aromatherapy changes personal attitudes using essences and flavors. Each plant has a specific vibration frequency. So when use essential oil of a plant in a room or on your body you change vibration, balancing and harmonizing it. This changes the atmosphere, bringing calm, stimulation and energy, according to the used oil. Also aromatic oils produce negative ions, so, the air that is saturated with positive ions released by electrical devices changes frequency. 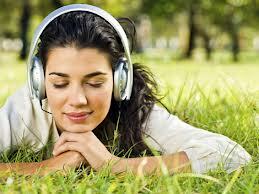 Music therapy is a type of expressive psychotherapy and it requires the use of music for therapeutic purposes. The difference between music therapy entertainment and music education is that music therapy aims to meet therapeutic goals. Face reading guide. Basics, tips and secrets. Average faces of men and women around the world. Geary Erua on Think BIG!